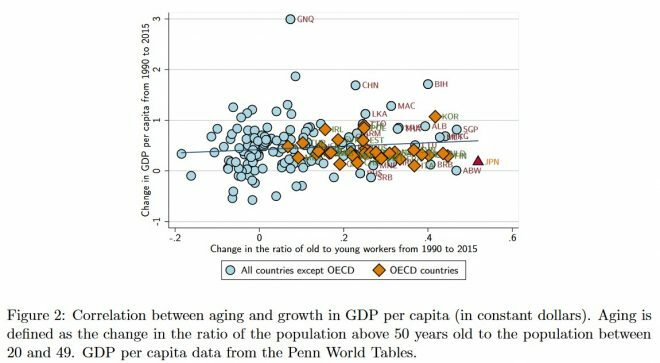 After spending a decade worrying about the rise of Japan, economists (and population boosters) in Australia have frequently labelled Japan an ‘economic basket case’ due to its ageing (and falling) population and its slow growth in headline GDP. 3. Japan’s world-class trains, roads, tunnels, bridges and internet – all of which has raised the living standards (and productivity) of the incumbent population. 5. the fact that Japan is a well functioning society with few beggars and homeless people, and the longest life expectancy in the world. Sure, while Japan’s government debt is high, the bulk of this debt is contained inside Japan, financed by Japanese investors, banks, pension funds, and the central bank, rather than via borrowings from the rest of the world. Japan’s household debt (57% of GDP) is also very low compared against Australia’s (121% of GDP). 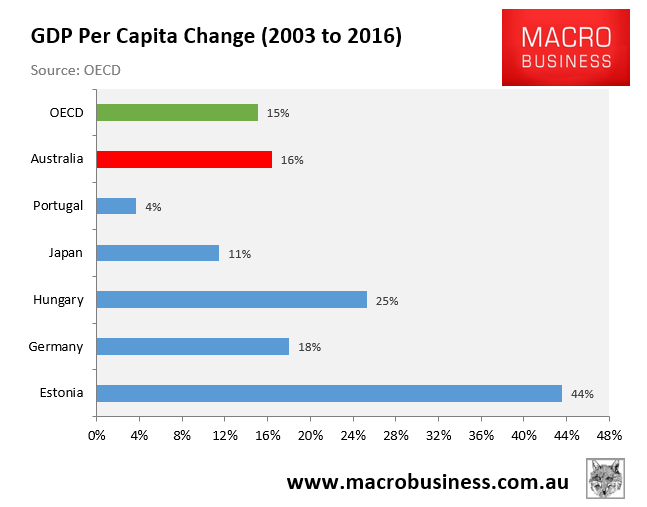 In short, while Australia has imported large swathes of migrants to juice consumption and headline growth, crush-loading infrastructure and housing in the process, Japan has allowed itself to age gracefully, improving productivity and living standards. 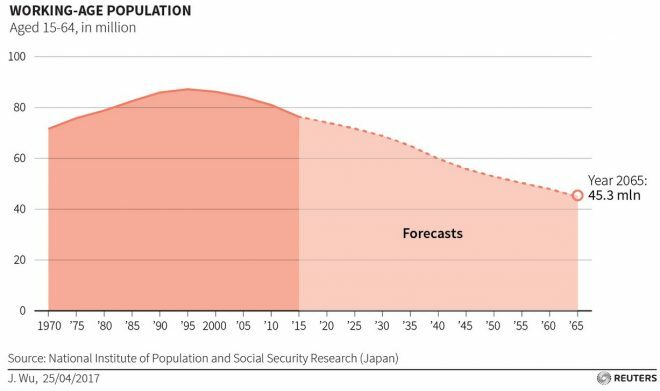 Because demographics are supposed to be destiny, Japan was long ago consigned to stagnation with its aging population and rock-bottom birthrate. 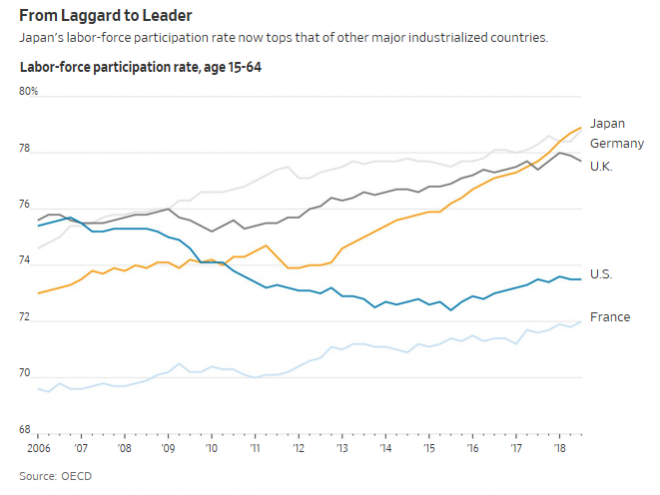 Female labor participation has long been one of Japan’s handicaps. No longer. In 2012, female participation was 63%, marginally above the Organization for Economic Cooperation and Development average of 62%. By 2017, it had shot up to 69%, five points above the OECD average. 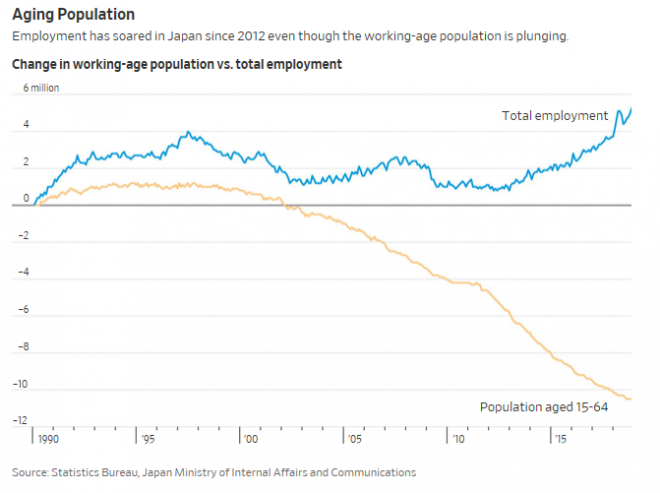 I’m not for a minute suggesting that Japan’s economy is perfect. But it has found a way to grow sustainably as it ages without the huge disruptive externalities of high immigration.